How do the next billion people get online? Few people are offline for lack of interest; in many parts of the world, getting connected is just too expensive. It’s prohibitively expensive as a customer, and it’s prohibitively expensive (and complicated!) as someone looking to start an ISP. EveryLayer, a company competing in this week’s Disrupt NY Startup Battlefield, wants to make it easier and more affordable for all by lowering the cost and complexity of establishing or expanding an ISP. 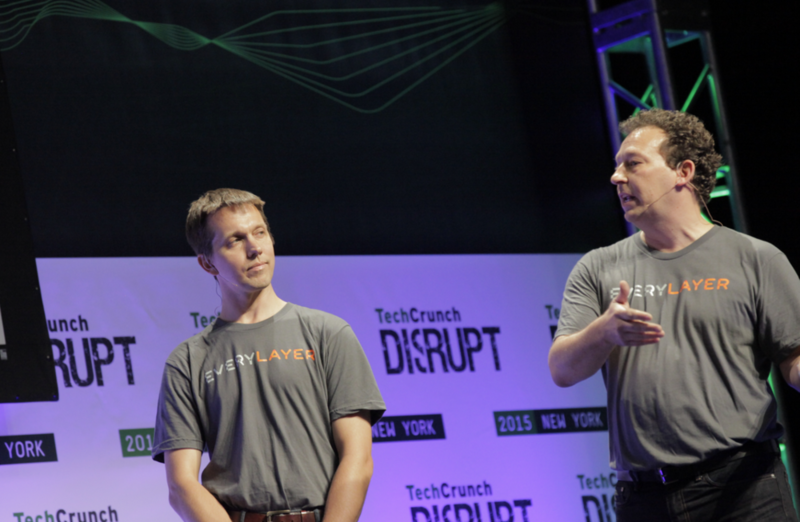 Read TechCrunch coverage of EveryLayer on the Battlefield here.